Raag : Miyan Ki Malhar ‘Miyan Ki Malhar’ has these attributes. The komal ‘gandhar’ reflects the sense of anxiety and the juxtaposition of the two shades of ‘inshad’ depicts a sense of expectancy. 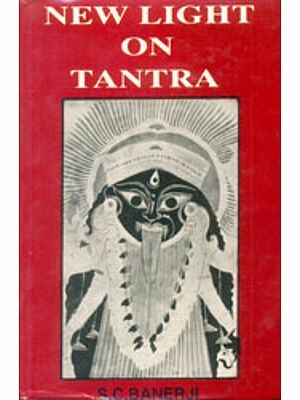 The resolution of tensions is experienced through the resting points at the note ‘pancham’ and ‘shadja’. It brings a feeling of calmness. That calmness is like a vast take without ripples. 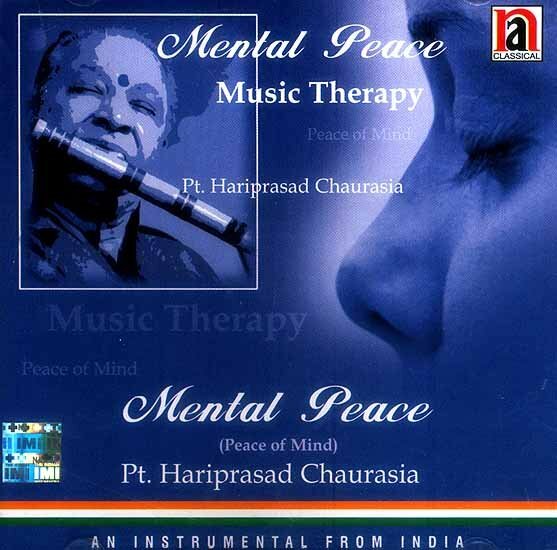 It gives the listener the inner peace which he is thirsting for mental peace this raga works as a music therapy. Music Therapy is an attempt to purify the mind, body, and soul and thus help cure aliments through the medium of music. The success rate may vary from person to person depending on one’s faith in this medium. Please use headphone at low volume for better result.